Red Factor Canary Seed is a seed mix specifically designed to enhance feather colour in red factor canaries. 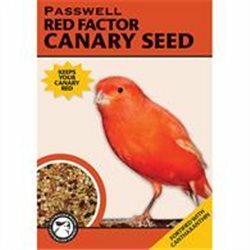 Maintains bright feather colour in Red Factor Canaries. 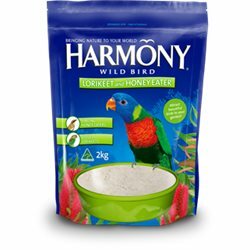 Seed mix infused with the colour enhancer Canthaxanthin.